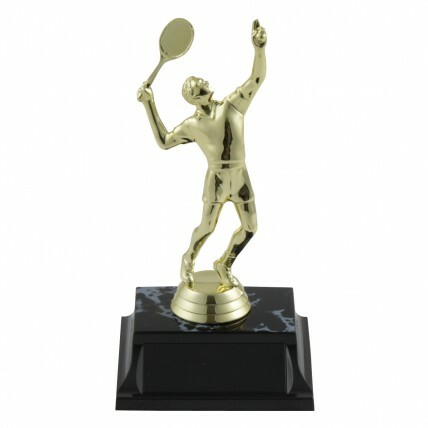 Each trophy features a gold-tone male or female tennis figure in serving pose on a your choice of trophy base. 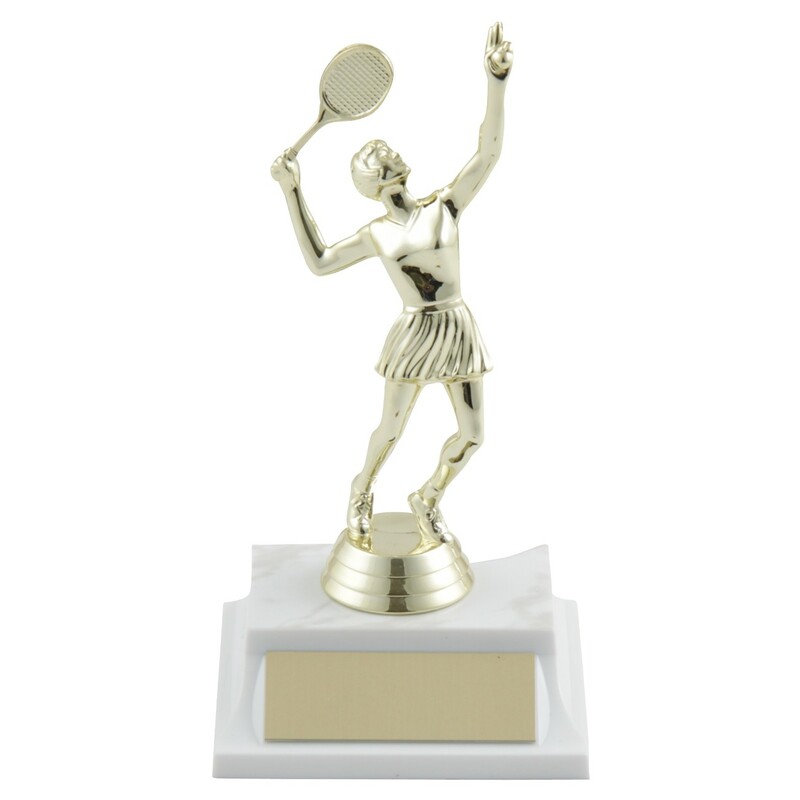 For trophies that will make your tennis players feel special for a great value, choose Basic Value Tennis Trophies. 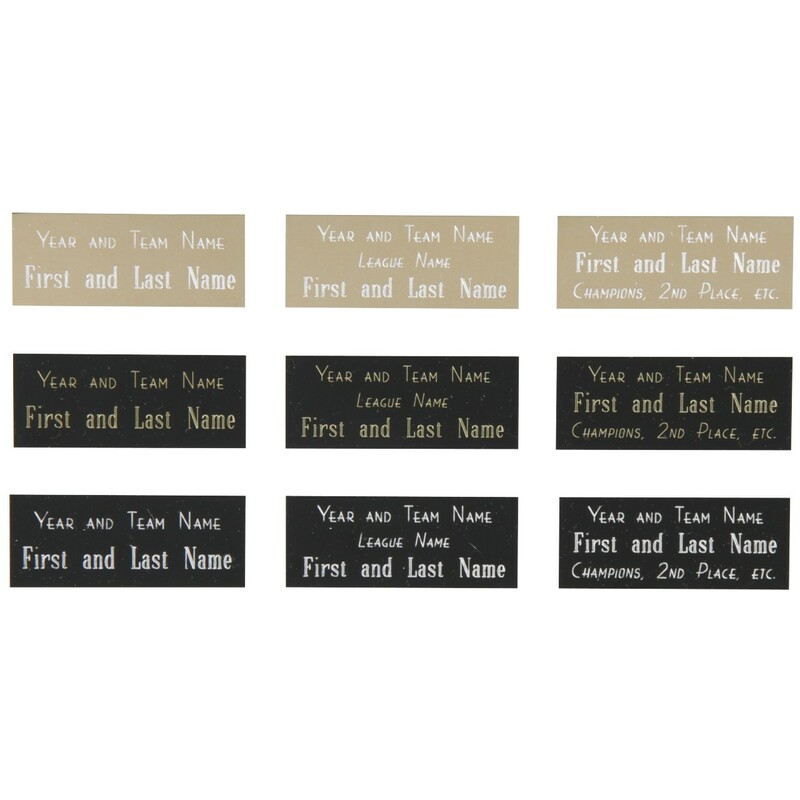 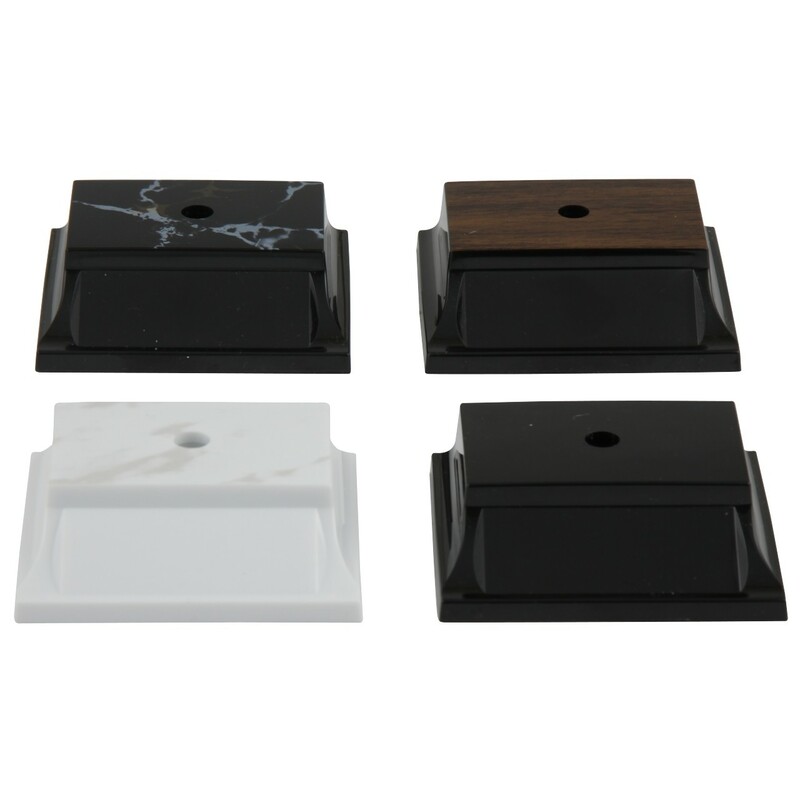 Production time for this product is 0 business day(s); expected pickup or shipping date is 04-19-2019.